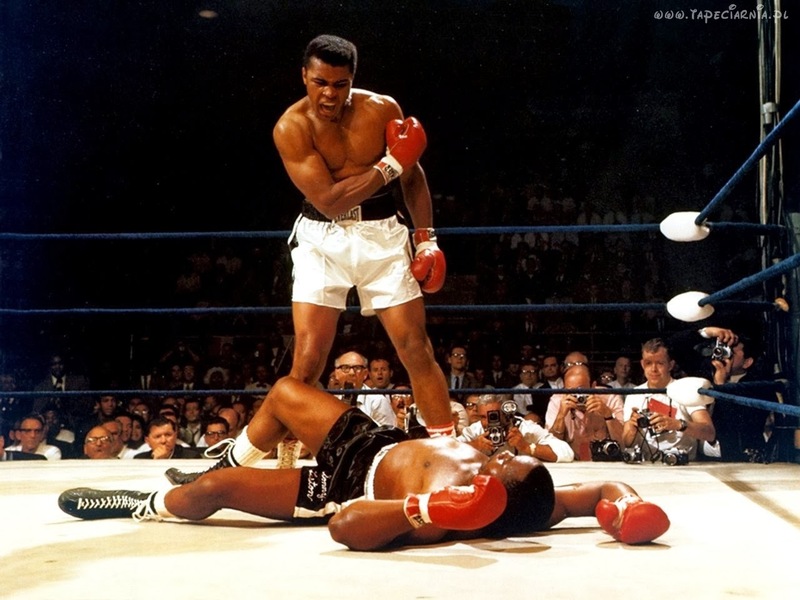 Muhammad Ali (born Cassius Marcellus Clay, Jr.; January 17, 1942) is an American former professional boxer, generally considered among the greatest heavyweights in the sport's history. A controversial and polarizing figure during his early career, Ali is today widely regarded for not only the skills he displayed in the ring but also the values he exemplified outside of it: religious freedom, racial justice and the triumph of principle over expedience. He is one of the most recognized sports figures of the past 100 years, crowned "Sportsman of the Century" by Sports Illustrated and "Sports Personality of the Century" by the BBC. 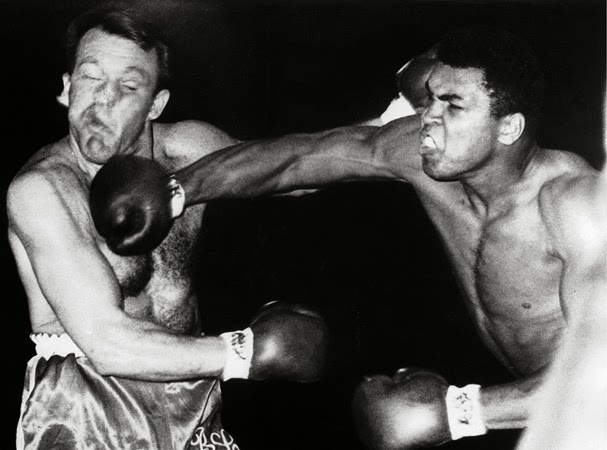 Born Cassius Clay, at the age of 22 he won the world heavyweight championship in 1964 from Sonny Liston in a stunning upset. 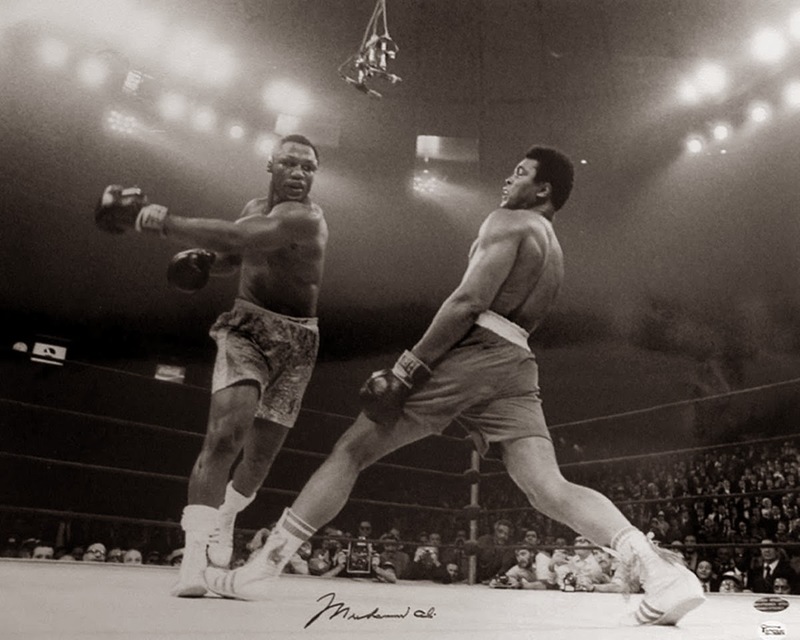 Shortly after that bout, Ali joined the Nation of Islam and changed his name. He subsequently converted to Sunni Islam in 1975. In 1967, three years after winning the heavyweight title, Ali refused to be conscripted into the U.S. military, citing his religious beliefs and opposition to the Vietnam War. The United States Government declined to recognize him as a conscientious objector, however, because Ali declared that he would fight in a war if directed to do so by Allah or his messenger (Elijah Muhammad). He was eventually arrested and found guilty on draft evasion charges and stripped of his boxing title. He did not fight again for nearly four years losing a time of peak performance in an athlete's career. Ali's appeal worked its way up to the U.S. Supreme Court, where in 1971 his conviction was overturned on a technicality. 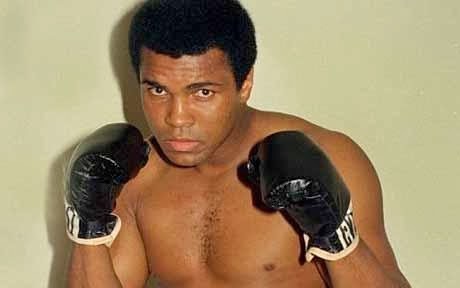 The Supreme Court held that, since the appeal board gave no reason for the denial of a conscientious objector exemption to petitioner, it was impossible to determine on which of the three grounds offered in the Justice Department's letter that board had relied.Ali's actions as a conscientious objector to the war made him an icon for the larger counterculture generation.